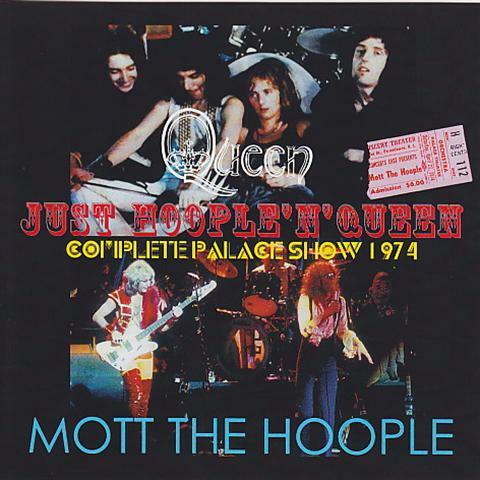 Comments: A new 'tape' recording out on the pro-bootleg marked for first time. 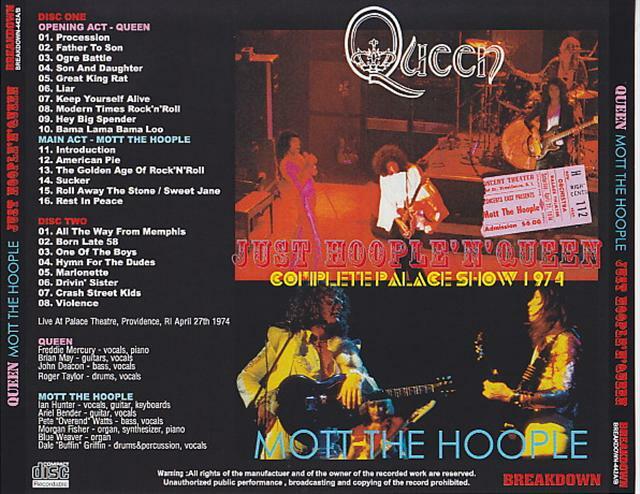 Queen was support act for 'Mott The Hoople' on their spring 1974 American tour. This was Queen's first visit to America. Roots: From a audience tape recording.